Quirky eyewear company Parasite gives us the Cell Y sunglasses, a very unique and modern twist on eyewear. Where do we even begin? 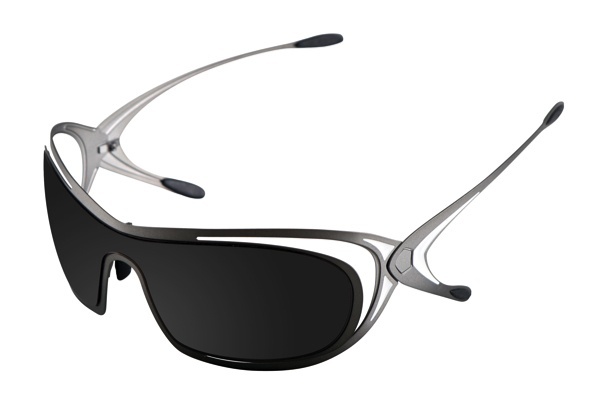 The arms of these sunglasses are designed to wrap around your ears, eliminating that annoying behind the ear feeling. These sunglasses are definitely made for the man who isn’t afraid to be a little different with his eyewear. Check them out at Parasite online.